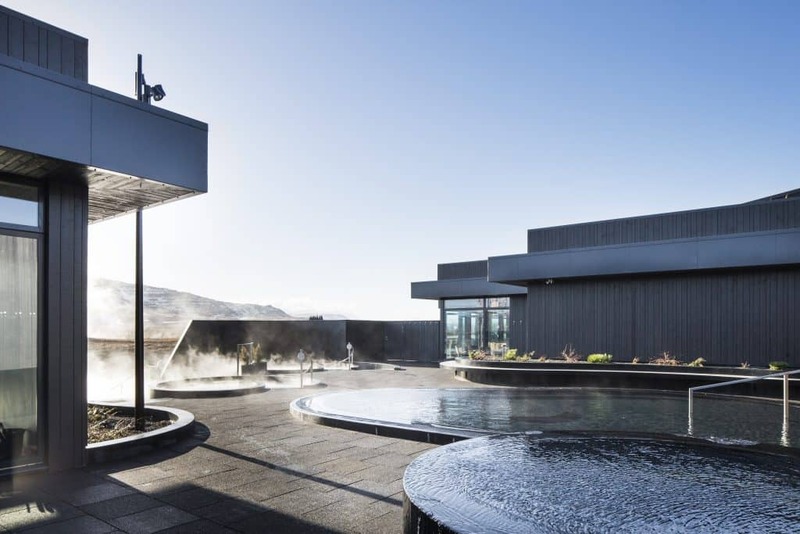 Krauma is a natural geothermal baths and spa at Deildartunguhver. 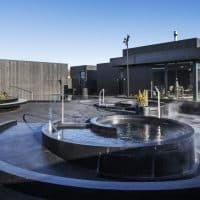 Europe´s most powerful hot spring. 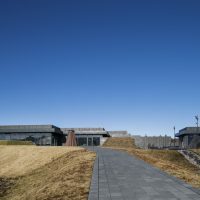 The cold water comes from Ok, Iceland´s smallest glacier. 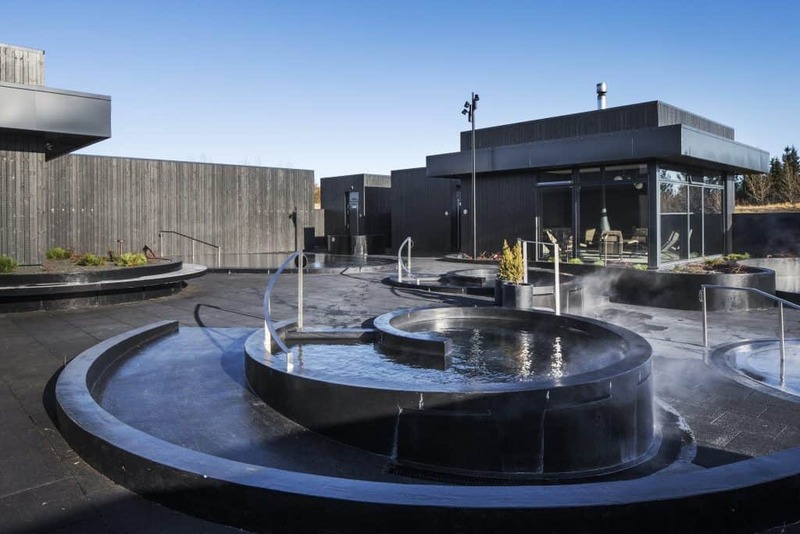 Krauma offers five relaxing natural geothermal baths, a cold tub, two trambaths and a relaxation room where you can rest by the fireplace. 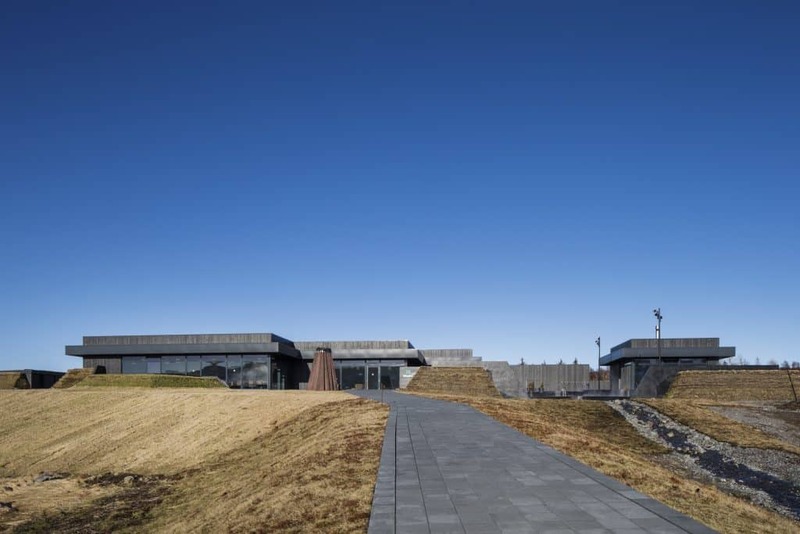 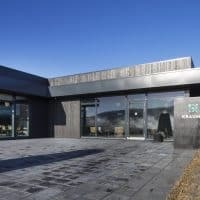 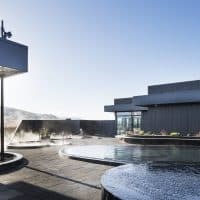 At Krauma Restaurant yo can enjoy Icelandic cuisine with emphasis on fresh ingredients from local farms, Relax with the spectacular view of Europe´s most powerful hot spring. 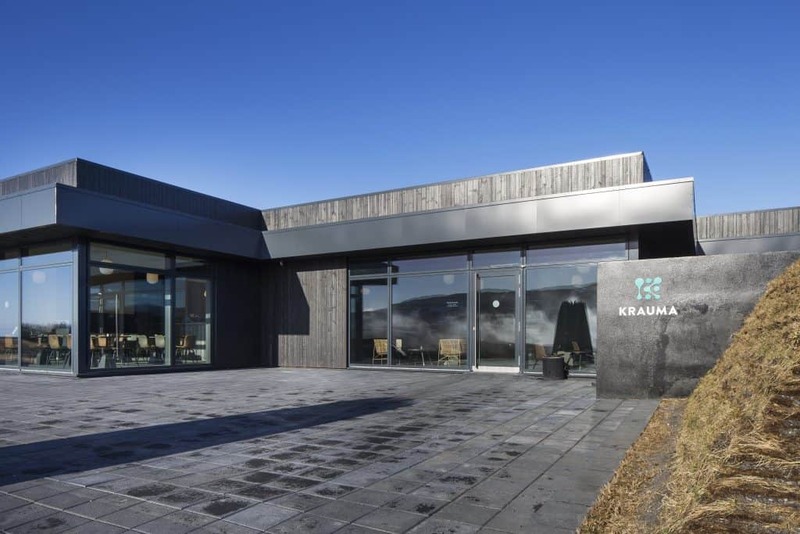 Krauma is located at Deildartunguhver, a 97 km ( 60 miles ) drive from Reykjavík.